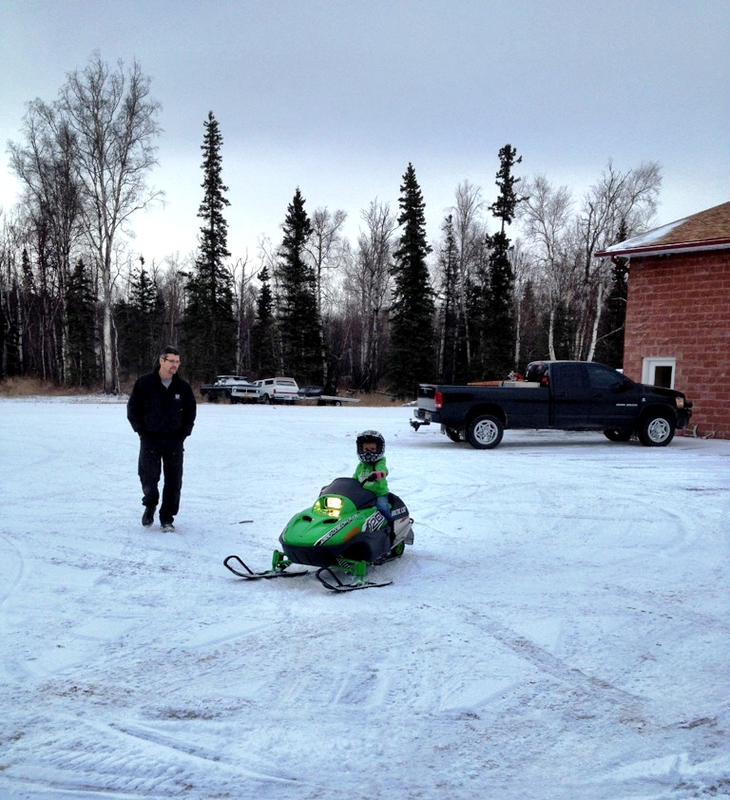 Bristol posted this photo of Tripp and her Dad on her blog today:. 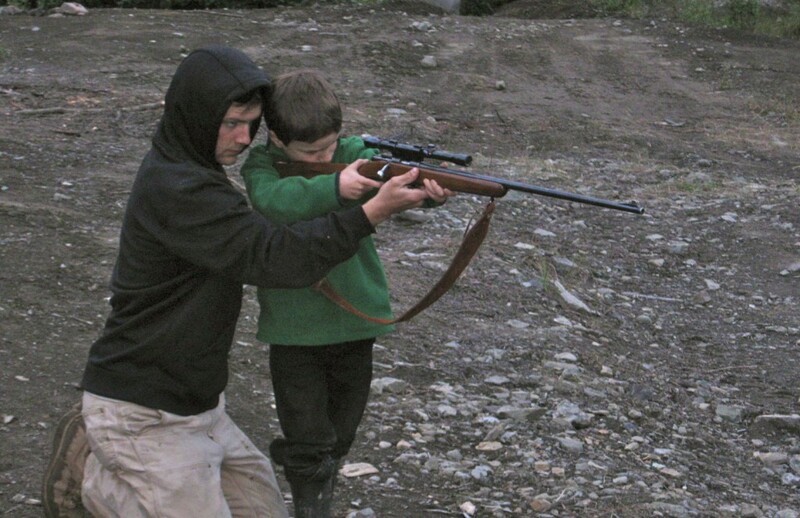 Here are some pictures of Track teaching my boys how to shoot a rifle at the gold mine last year. My kids haven’t been able to spend a lot of time with him between his deployments in Iraq and Afghanistan, but hopefully he’ll be around a little longer this time. Our entire family has been raised around guns and we were all taught from an early age how to properly use them and respect them. They have given us the means to provide food for our tables as well as friendly competitions at the shooting ranges. Our 2nd Amendment rights are something we hold dear. In the book,Our Sarah, we talk in detail about the importance of a properly armed citizenry.